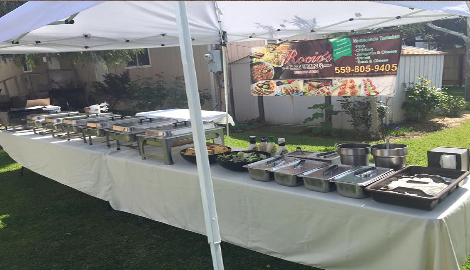 Rocio’s Catering specializes in home-cooked menus for weddings, birthday parties, and corporate events. No Event Is Too Big Or Too Small. We Do It All! Planning an event is no small feat. It takes hard work, dedication to the finer details, and an organized mind to deal with all the logistics and vendors that pull together to create a memorable event. And if you are new to the event planning game, one of the biggest questions you will have will be which catering business to get to create and execute the menu for your function. 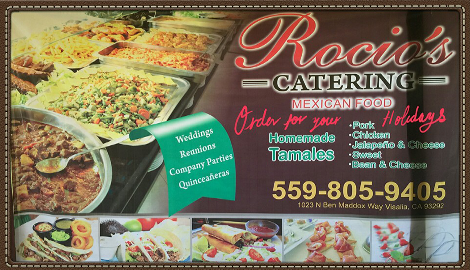 Our business focuses on Mexican food, which comes as a specialty handed down through the generations. 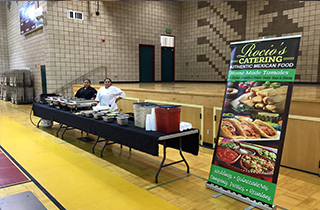 From preparing the ingredients to crafting handmade tortillas and tamales, Rocio’s Catering is known for our dedication to that authentic Mexican flavor. 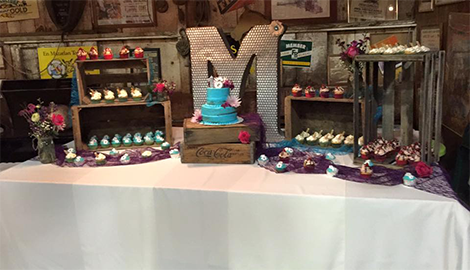 Our menus have been at the forefront of weddings, birthday parties, and corporate events, all with a specialized touch for your particular needs. 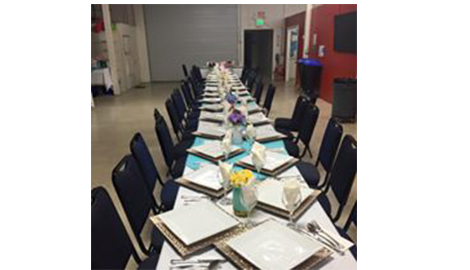 Rocio’s Catering also hosts party rentals, including chairs, tables, linens, plate-ware, and much more. We offer this added service to help ease the amount of vendors you have to coordinate with throughout the planning process. And while most of our rentals are for formal and semi-formal events, we also include the rental of jumpers. These inflatable structures are used to entertain children and will be a perfect addition to any carnival or kid’s birthday party. Our staff is also experienced in designing and implementing party decorations for your festivities. From obtaining the party supplies to creating your party centerpieces, we take your requirements and turn them into decorations your guests will compliment again and again. 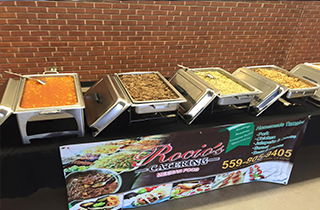 At Rocio’s Catering, we know that our reputation is based on your satisfaction, and we are proud of our hard-earned reputation. 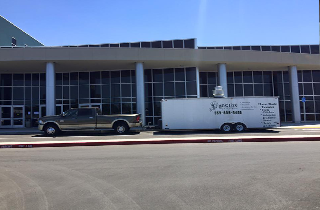 We are happy to say we are one of the best catering companies in Visalia, CA. Follow us on social media today to keep up with our events, or call for your 50% off discount.